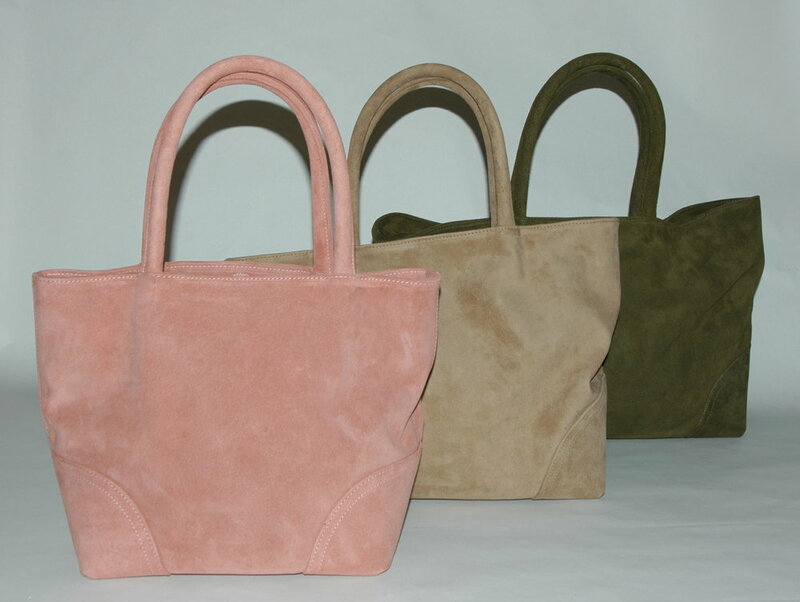 Suede Nomad Tote in Sm. Med. Lg. Moser Milburn handbags are timeless classic styles. Handcrafted in the USA using the finest hides and materials selected to age beautifully and last through your many travels and adventures.